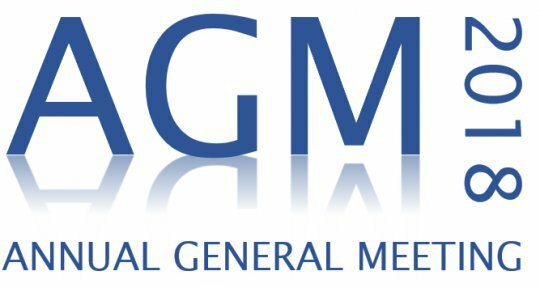 Information and documentation pertaining to the forthcoming Annual General Meeting of Northern Ireland Community Energy Ltd.
NICE seeks members to join the Board. Please give one the current Directors or our Secretary a call. Click the button below to find some information about what’s involved. Nomionation for Director is now open. Completed forms must be returned either via post to the registered address: Northern Ireland Community Energy, North City Business Centre, 2 Duncairn Gardens, Belfast BT15 2GG, or via email to shares@nicommunityenergy.org by 5.00 on Friday, the 5th October 2018.